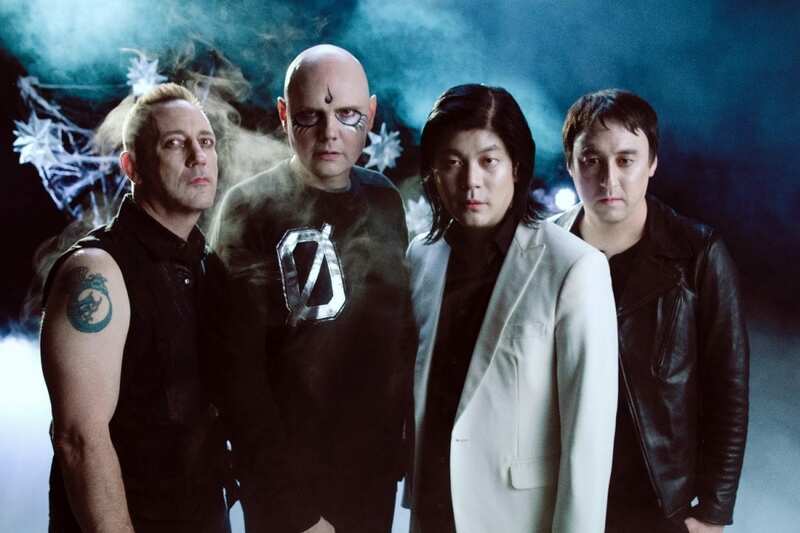 It might just be that The Smashing Pumpkins are good again. Don’t believe us? Check out the new video for ‘Silvery Sometimes (Ghosts)’, which has Billy Corgan’s fingerprints all over it. We included the track in our Best of September playlist after falling for its low-key riffage. The quartet is touring in support of their highly-anticipated new LP SHINY AND OH SO BRIGHT, VOL. 1 / LP: NO PAST. NO FUTURE. NO SUN., which is set for a November 16th release. And they’ll be passing through Wembley tomorrow, too. Recorded at Shangri La Studios with multi-GRAMMY® Award-winning producer Rick Rubin, the LP is the band’s first in over 18 years to feature founding members Corgan, Iha and Chamberlin, with longtime guitarist Jeff Schroeder.